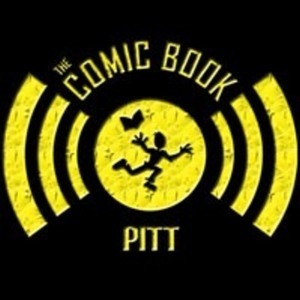 While some people like fall because of pumpkin spice lattes and apple cider, the Comic Book Pitt crew looks forward to fall comicons! It's a mixed bag this week. But, that just means it's more interesting discussion, right?